In the Warren every child is allocated a key person this is either Cat, Laura or me Louise. We make it our mission to bond and form a strong relationship with our key children, being about to understand all their needs and interests in order to be able to further their development according to their individual interests. 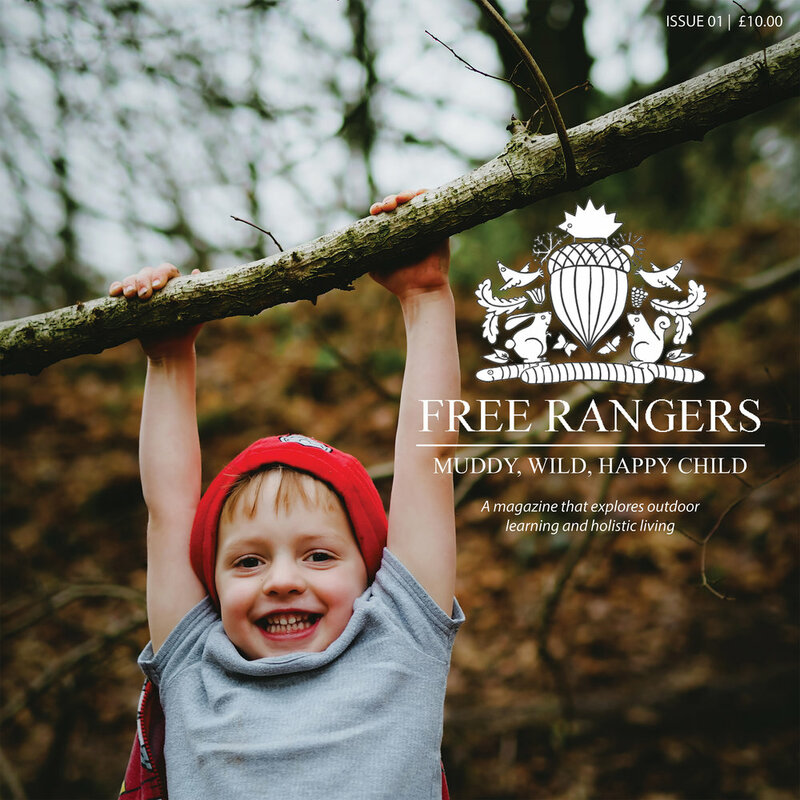 We start to build a picture of your child even before they become a Free Ranger by collating information from you the parent through discussions and the All About Me form that you will be asked to fill in on a settling in session. The EYFS glossary defines a key person: ‘the named member of staff with whom a child has more contact than other adults. This adult shows a special interest in the child through close personal interaction day to day’. Your child’s key person will observe your child and place these observations onto the EYFS wheel. This is your child’s personal development story, which you can access from home using log in details. If you do not have these details please speak to you child’s key person. If you are unsure of your child’s key person please do have a look at our key person display which you can find on the wall in The Warren. Any other questions or queries please ask one of us.